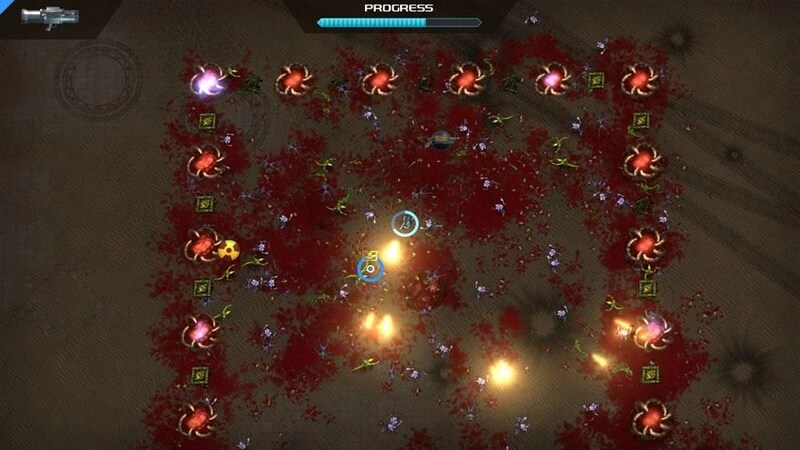 Crimsonland – Games for Android 2018. 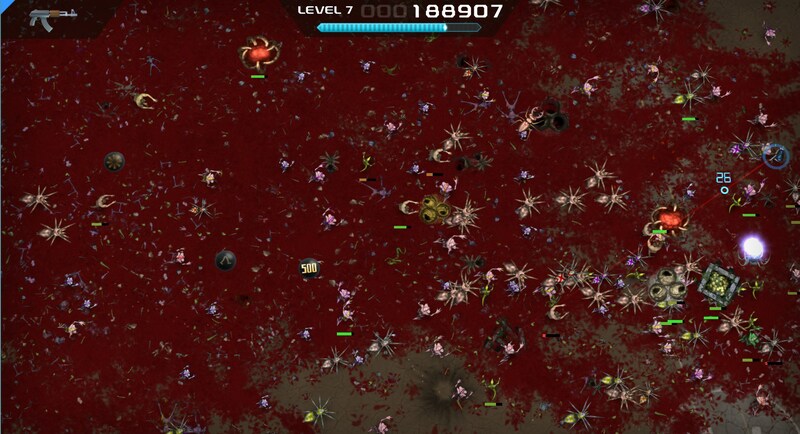 Crimsonland – How long can you survive? 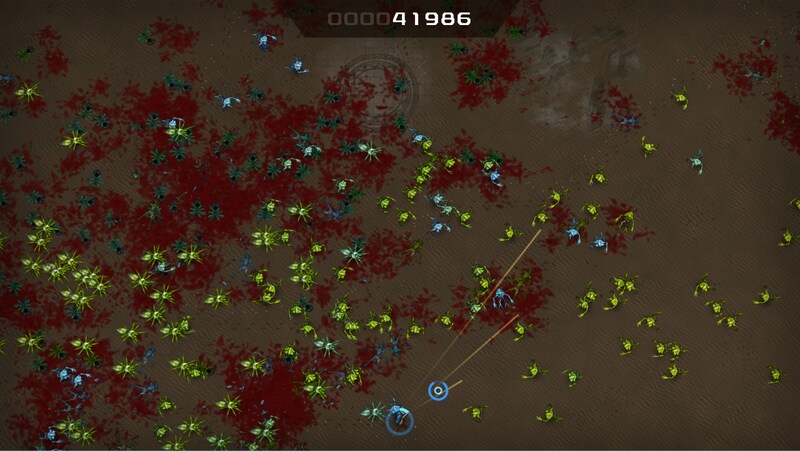 It’s been a long time since I’ve played Crimsonland for Android. 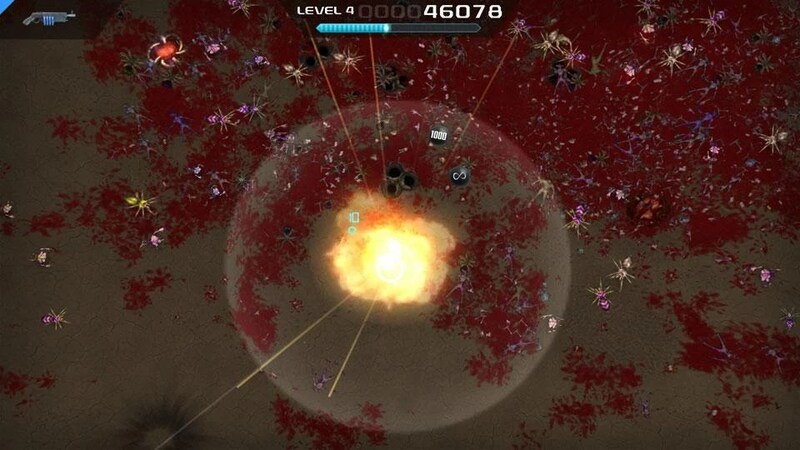 It’s a top-down dual stick arena shooter that throws in some RPG elements to make things interesting. It was originally developed by 10tons Entertainment and distributed as freeware, which meant you didn’t need to buy it. Then it was released as commercial shareware through publisher Reflexive Entertainment. The game we have today, re-released in 2014, is a little different than it’s older brother. 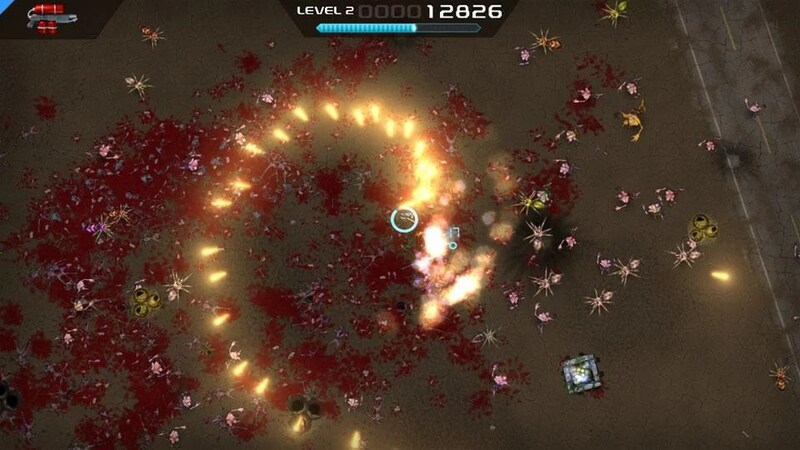 In this game, you are stuck in the middle of an arena. 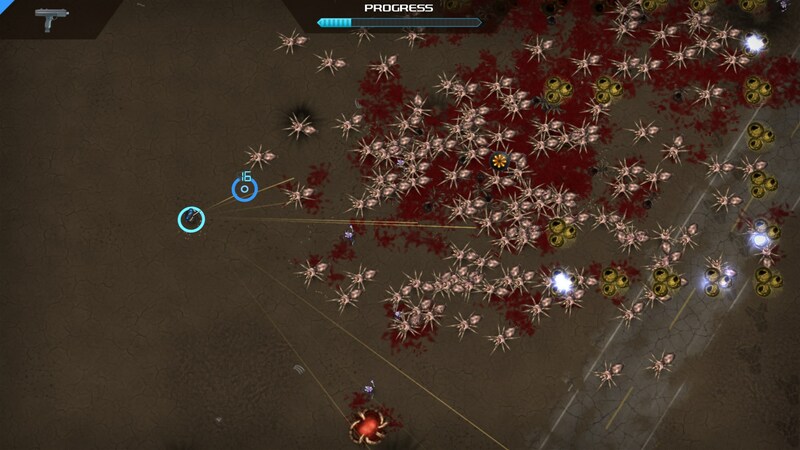 Enemies spawn around you and your job is to stay alive for as long as possible. What made this game stick out was the inclusion of experience points. Each enemy killed earns the player experience points. 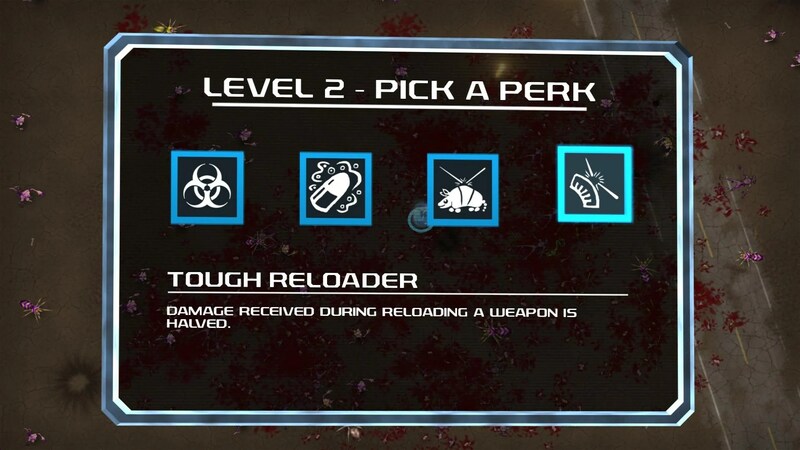 When enough experience points are earned then the player will level up, giving them the option to choose from four randomly selected perks that were chosen from an even bigger pool of potential perks. Perks are the lifeblood of the game, and choosing the right perk can make all the difference. 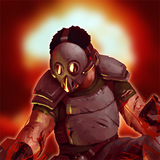 Perks can do a variety of different things, like allow you to do more damage, reload faster, see enemy health bars or even do damage over time. 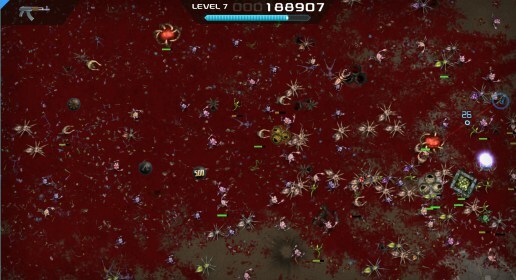 When enemies die, there is also the potential that they may drop power-ups, which are equally useful in getting yourself out of a bad situation. 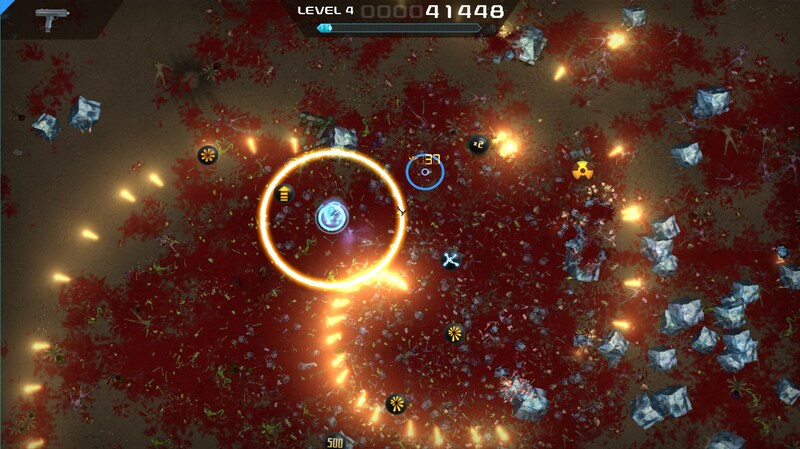 There are two main game modes: Quest mode and Survival mode. Quest mode basically breaks the game into bite-size portions that get increasingly more difficult. 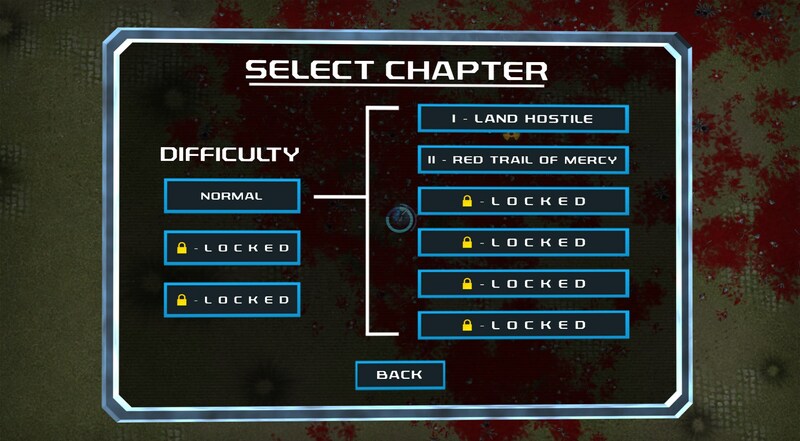 Now the developers use it as a way to keep parts of the game unlocked until you play through parts of the Quest mode. Survival mode is what you’d expect but there are different sub modes available here such as Rush mode, where the player is armed with only an AK47 and is tasked with surviving without any additional weapons, perks or power-ups. 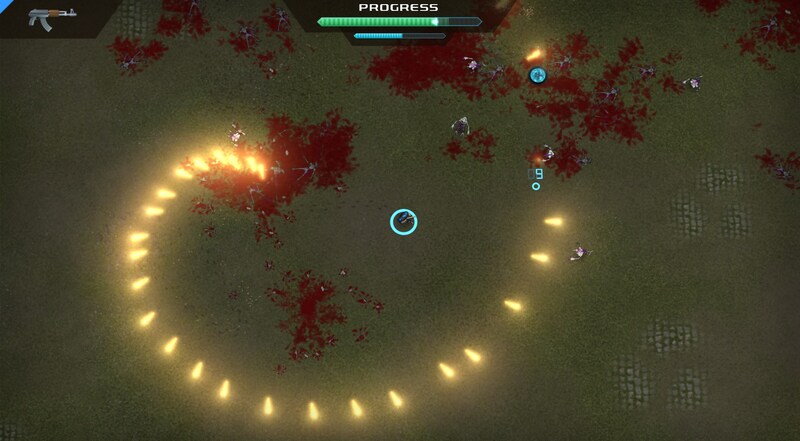 There have been plenty of upgrades throughout the year to warrant letting go of some of your cash to play Crimsonland, but $9.99 is a tough pill to swallow when the game routinely goes on sale for as low as $2.49 on Steam. 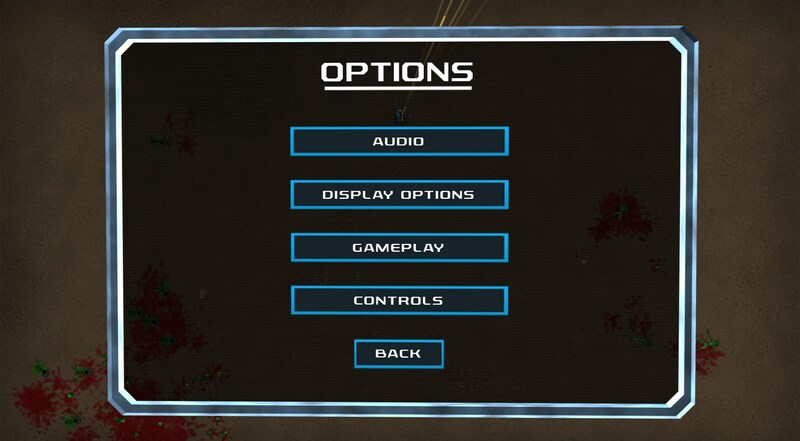 The controls in the Android version aren’t as smooth as the PC and you also have to deal with having parts of the screen blocked by your hands, which could be the difference between life and death in a game where space is so valuable. It’s a great game, but maybe wait for a sale.